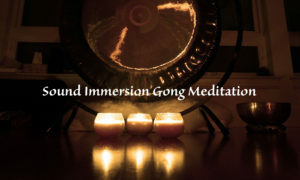 The sounds of the gong can dissolve tension, release stress and lift your spirit. It takes you on a journey into your inner landscape. Sound has a profound affect that awakens, inspires, heals, transforms and soothes the soul.